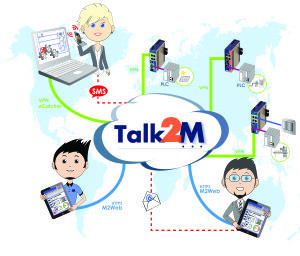 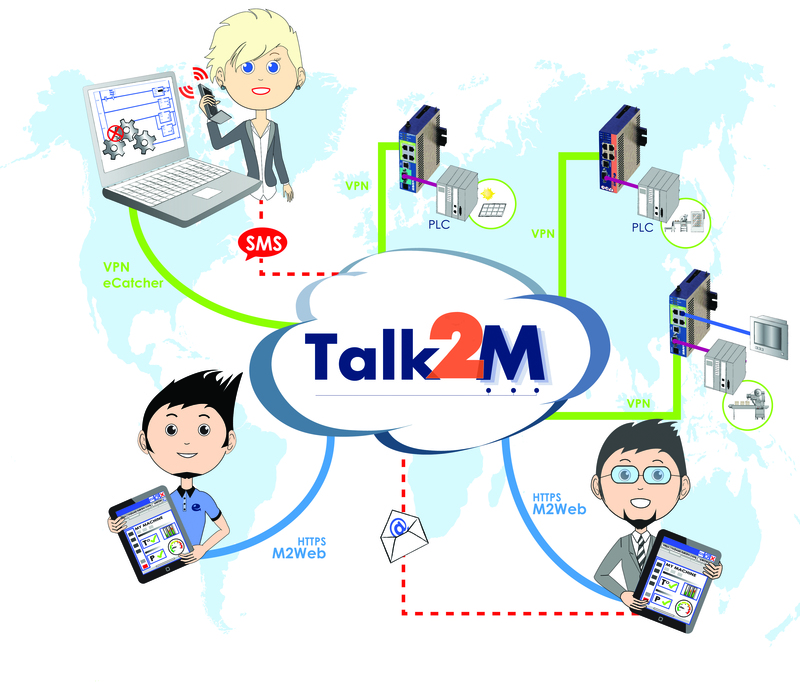 Connected-Smarter Products are now a reality through the technologies of the IoT, M2M and data Analytics. 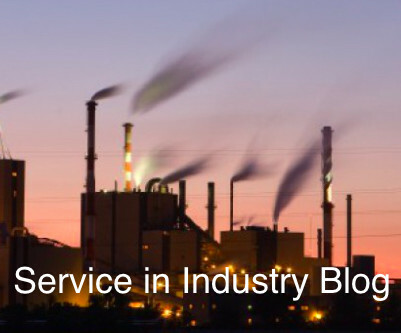 Companies with imagination will use these capabilities to deliver new disruptive business models. 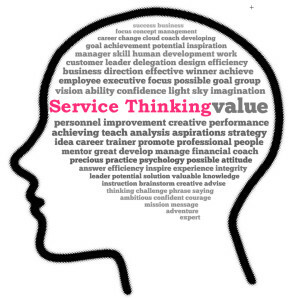 Service Thinking is fast being recognised as the way to incorporate the opportunities offered by the digitalisation of products into solutions that make a difference to customers profitability. 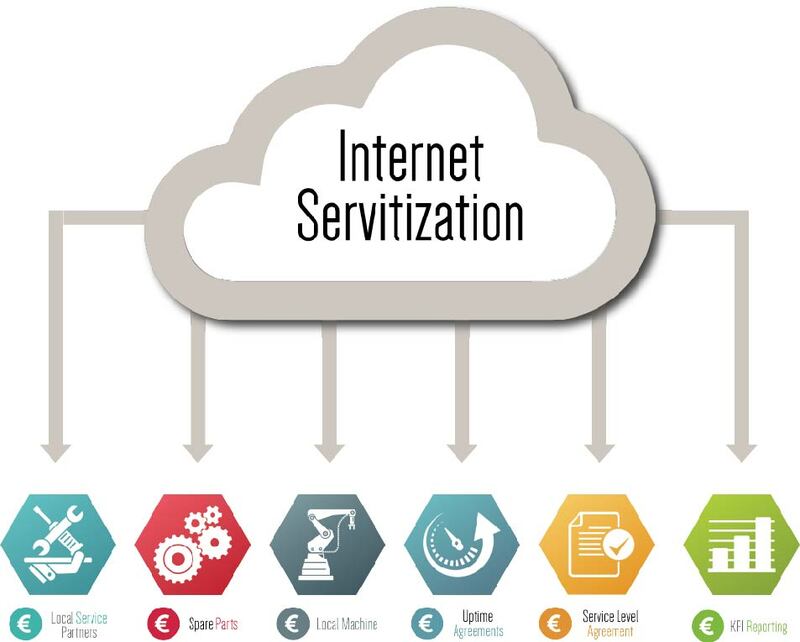 Internet Servitization: By adopting the latest Internet 4.0 technologies, machine builders and process equipment suppliers can maximise their revenues by offering new value-added services that improve their customers’ performance. 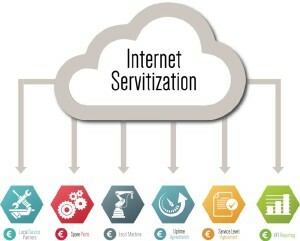 The IoT: Worthless without the S for Service Thinking! A community network run by partners and friends of Growth Stages, providing news, analysis, features and comment and offering a platform for discussion and advice on the topic of services in industry. 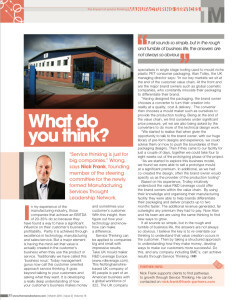 Manufacturing Services Thought Leadership Network: Together with the manufacturer magazine, Nick Frank has co-founded the MSTLN to develop the vision of UK manufacturing to focus more on value creation in the customers business. Supported by leading companies such as Siemens and Servitization thought leader as Professor Tim Baines, the MLSTN provides UK manufacturing with the latest thinking on service thinking based business models. For more information see www.mstln.com, or read our latest article on Service Thinking: Only for Big Companies?